Gundemoniums is based on the side-scrolling shoot-em-up Gundemonium (2003) released by Platine Dispositif and its remake version Gundemonium Re:Collection (2007). Gundemoniums is a rebuilt version with a lot of improvements and new features! 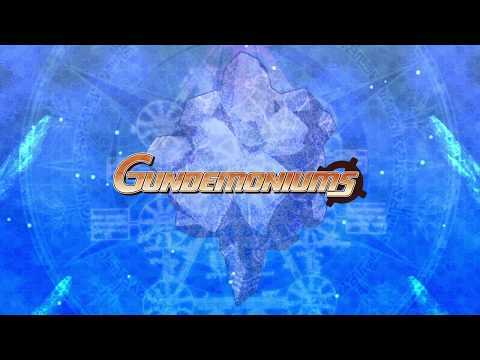 Gundemoniums was released on PS4 and PS Vita 156d ago in the US and the UK. Notify me when Gundemoniums is available.